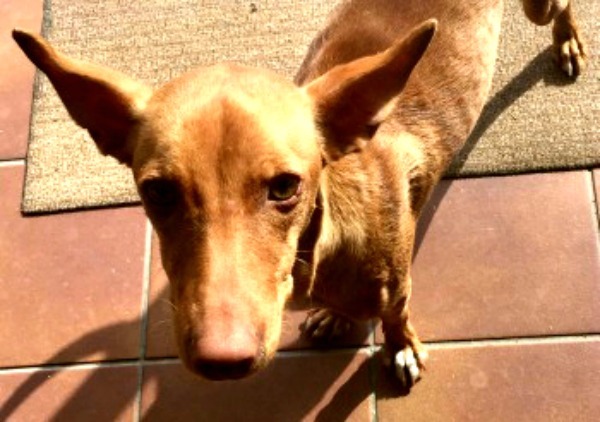 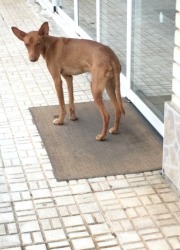 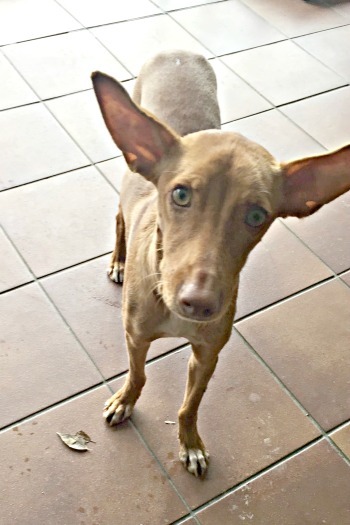 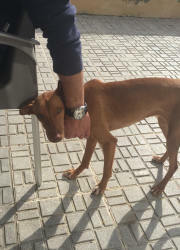 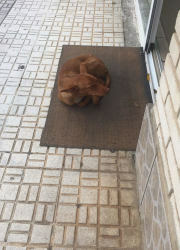 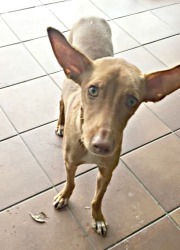 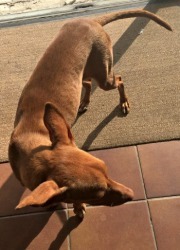 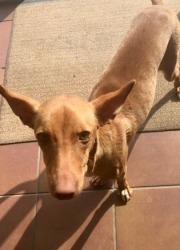 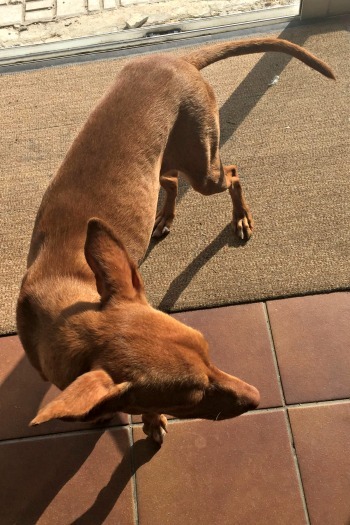 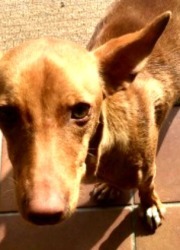 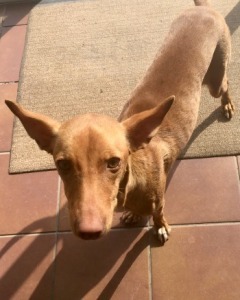 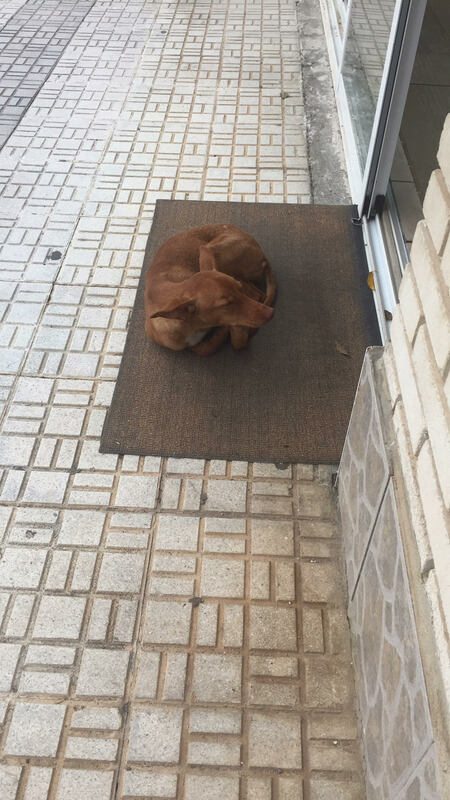 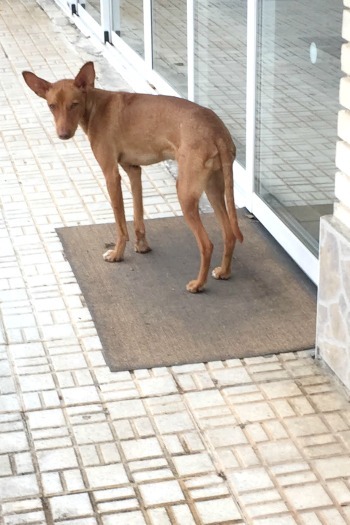 ***URGENT HELP NEEDED*** Pearl is a sweet Podenco girl who is still on the streets and desperately needs a home. 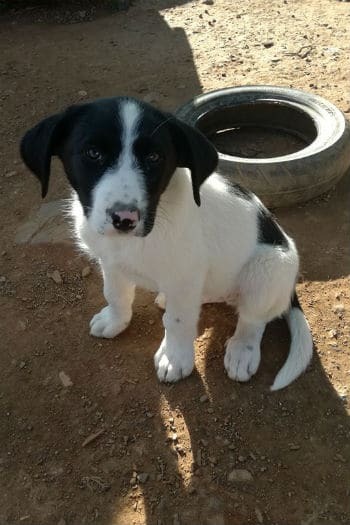 If you can offer fostering or a forever home please get in touch as soon as you can or SHARE THIS POST! 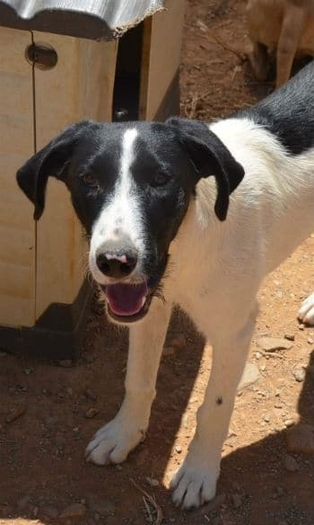 ***URGENT HELP NEEDED*** PEARL is a sweet Podenco girl who is still on the streets and desperately needs a warn and dry home . 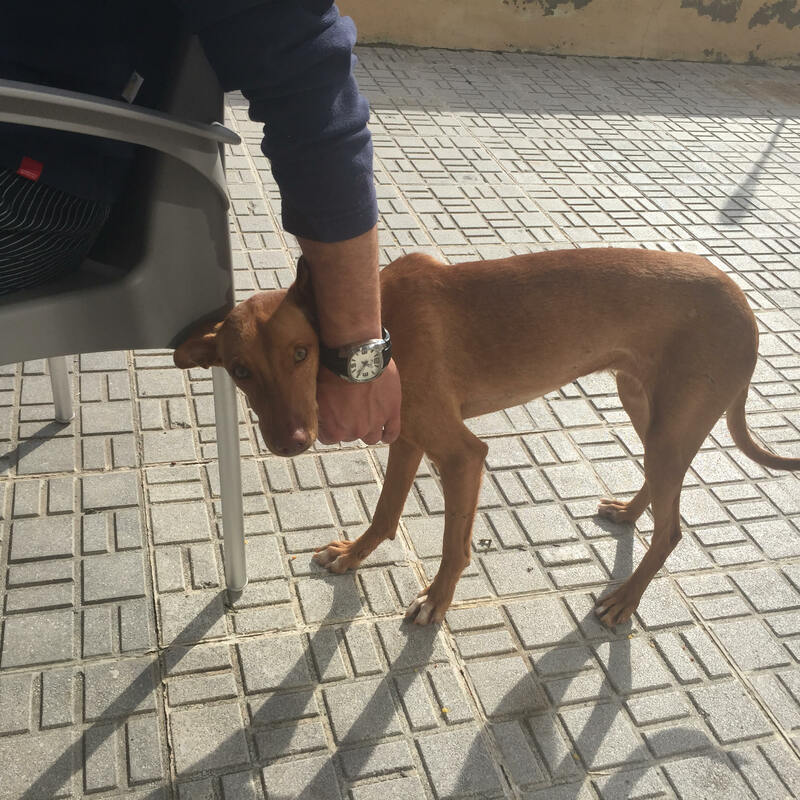 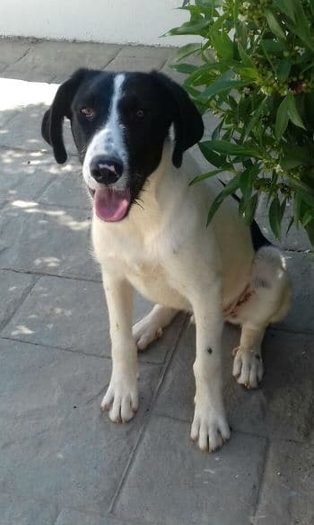 If you can offer fostering (Almuñéca/Nerja/Salobreña/Torre del Mar) or a forever home please get in touch as soon as you can or SHARE THIS POST!